Days at any childcare facility are bracketed by the mayhem of parents rushing to drop off or pick up their children as quickly as possible. Any staff member may be called upon to mediate between two parents who need the same roster sheet. The children must be watched to ensure nobody goes missing in the melee. 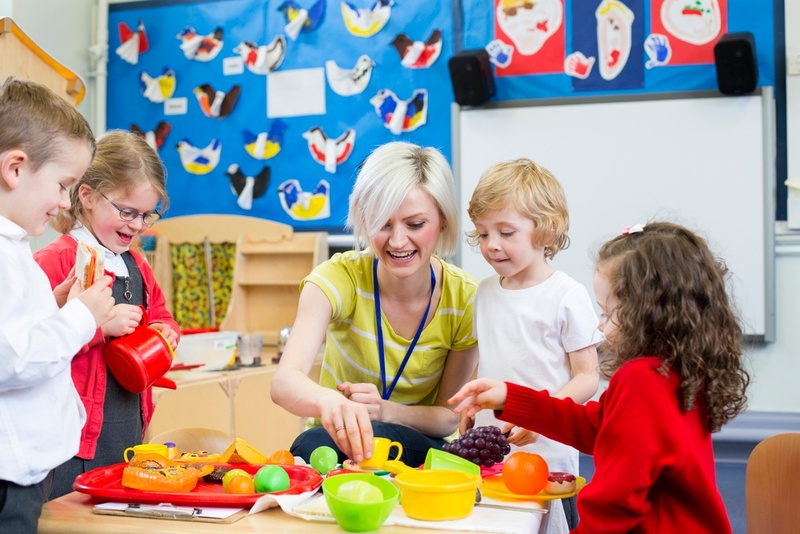 It’s important to keep up with recent developments in the childcare and education industry. 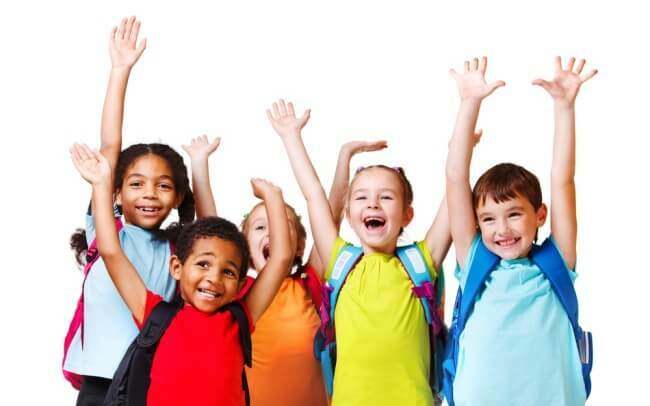 New educational theories, methodologies, and technology are always on the rise and you want to assure your parents that their children are being educated with cutting edge techniques. 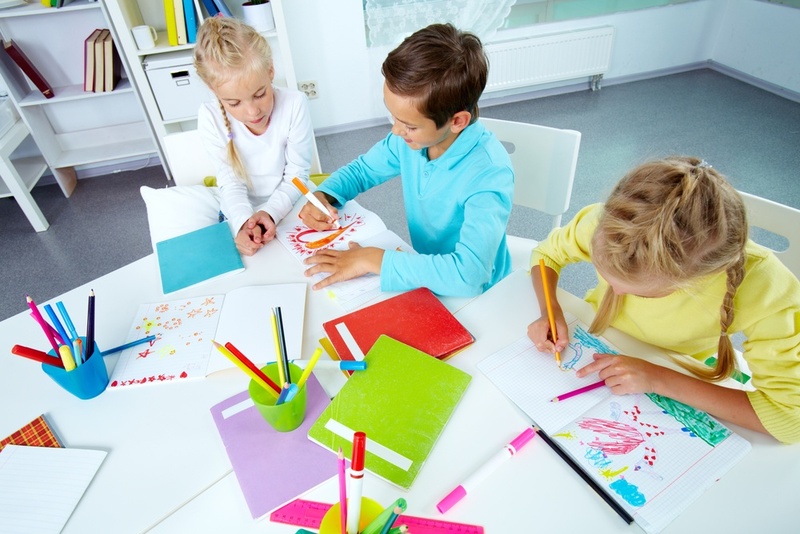 Childcare management software provides a multitude of benefits and returns your investment quickly. You have probably spoken with your peers about their experiences and seen numerous articles about childcare software selection and implementation. But you are still hesitant to invest in a solution for your daycare, preschool, or after school program. 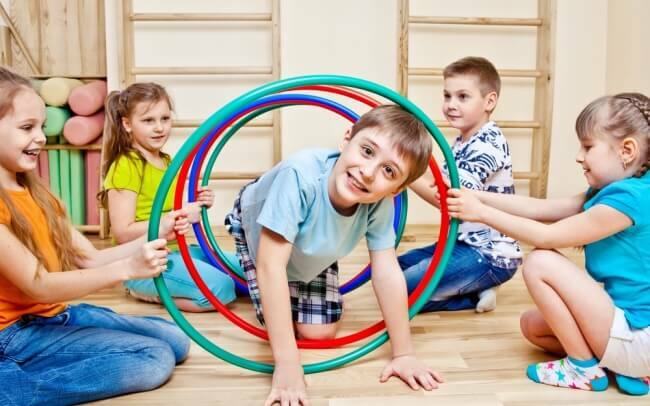 After school programs are an essential element in childcare. They take over once a child reaches elementary school and can provide critical services and enrichment programs through high school. It seems like back-to-school arrives quicker every year. As soon as Independence Day is over, out come the school supplies and ads for new clothing. However, it isn’t just parents who need to prepare. 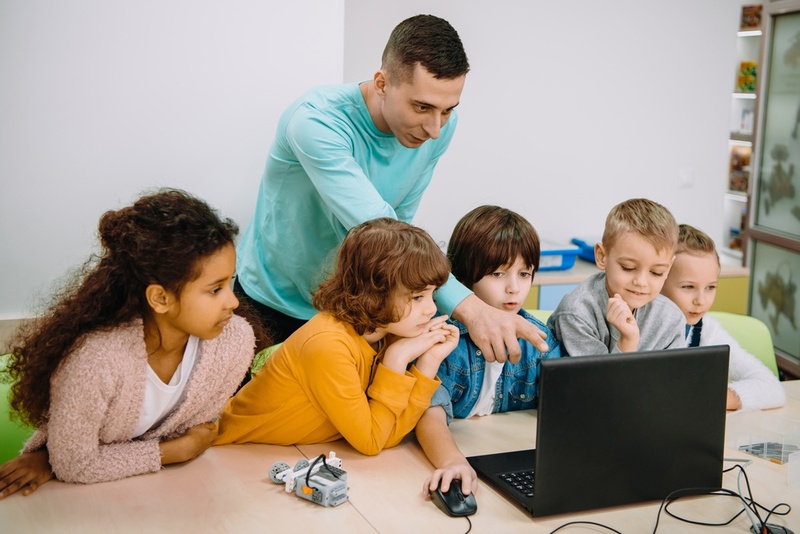 Data from a Reader’s Survey from ChildCareExchange.com showed that technology use continues to increase among childcare providers and business. Childcare providers use technology for accounting, information storage and management, security, business analytics and regulatory compliance. Study after study shows the improvement in children’s lives made by effective afterschool programs. 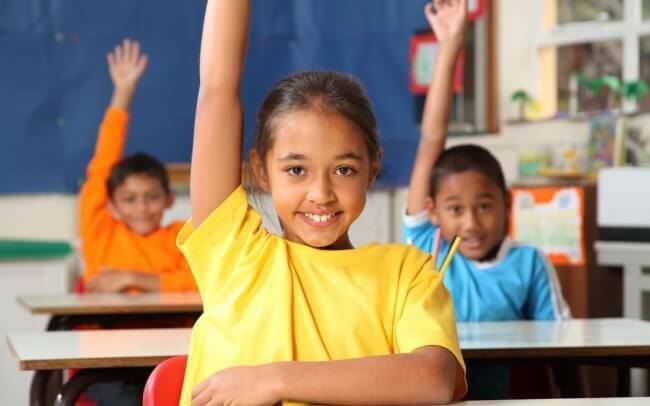 In many communities, an afterschool program is the only chance for enrichment available. The value of providing homework assistance and opportunities to experience other activities cannot be overstated. If there is no one at home to care for them, many children who have aged out of daycare can be at loose ends until their parents get home. In some neighborhoods, being without a caregiver is a dangerous proposition. Not all "latch-key" children have the maturity to stay home alone, particularly under the age of 12 or so. 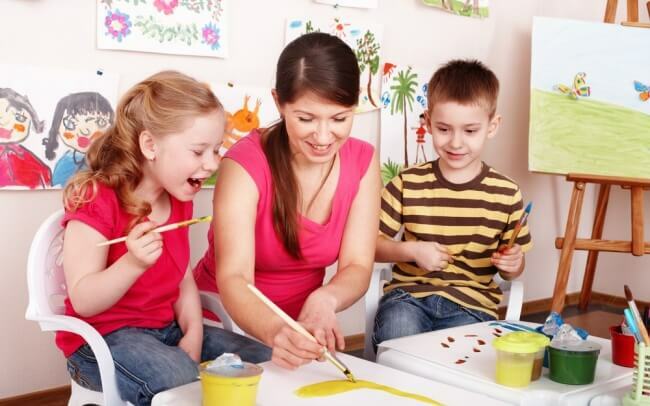 Deciding to start a childcare center is the very tip of an iceberg that can sink your hopes and plans if you don’t have a solid plan in place. Whether you begin with childcare in your home or decide to create a free-standing facility, there is a generally defined pathway from making your decision to opening your doors. We've teamed up with the National AfterSchool Association for a live webinar.